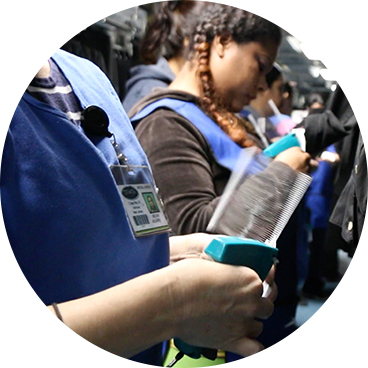 We offer a Seamless, Turn-key or Specific Solution for all of your Garment Refurbishing and Pick and Pack requirements. We established excellence and earned Experience in this Apparel Sector permit us to offer you the confidence, Reliability and Security that you need to entrust your investment into our care. G&S Logistics LLC commitment to the future is to provide unparalleled centres of excellence for garment warehousing and support services in the United States and Mexico.